If you use MailChimp’s great tool for your email marketing, you’ll have a way to automatically sync contact records from your MailChimp lists into your Contact files. And as time goes on, you’ll want to up-sync your Contacts, from a specific Tribe, to MailChimp, in preparation for another great email blast. So go into Settings, and click on the Integrations Tab. 1. 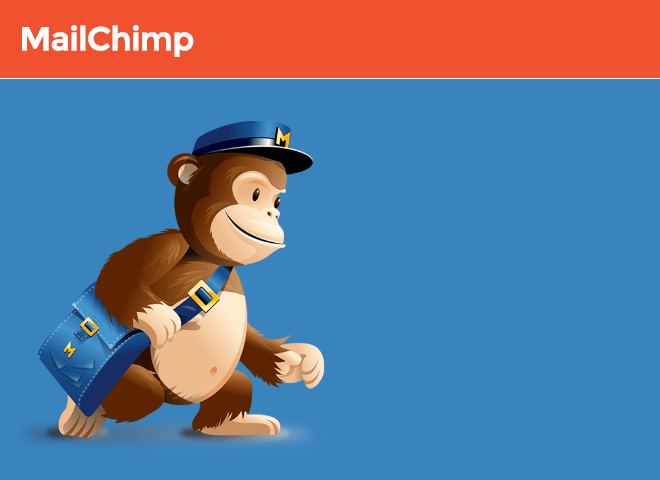 If it’s not already entered, you’ll want to get your MailChimp API key and enter it here. 3. Choose the MailChimp list you want to sync to and/or from. 4. And the Tribe you are syncing with. b. or 2-way—syncing from your Contacts to MailChimp and also syncing any new MailChimp contacts to your Contacts. 7. Whenever you run through a new sync equation, it's entered in a list here. You may choose from this list and rerun the sync or create another sync equation.